Orli Zuravicky (@ozsaidso) is a writer and a senior editor of children's publishing at Scholastic. This episode we dive deep into her charming new middle grade series Happily Ever Afterlife. 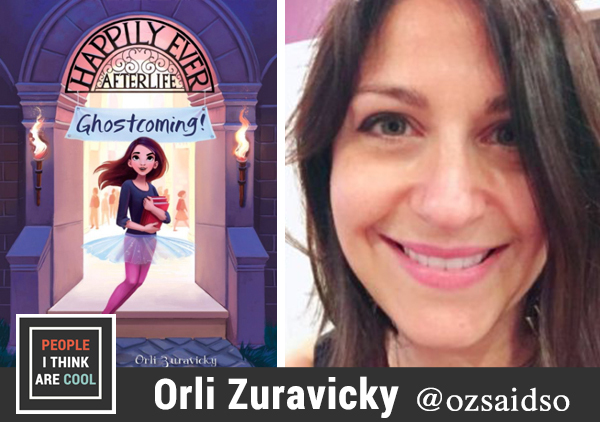 In this interview, Orli and I explore her writing process, how to create natural sounding dialogue, writing for middle grade, her editing process, and the future of Happily Ever Afterlife. You can follow Orli on Twitter and Instagram.